This Prince of a pup has been known to charm more than a few with his stunning good looks. Essentially, he will try anything to entice you to play and romp with him. 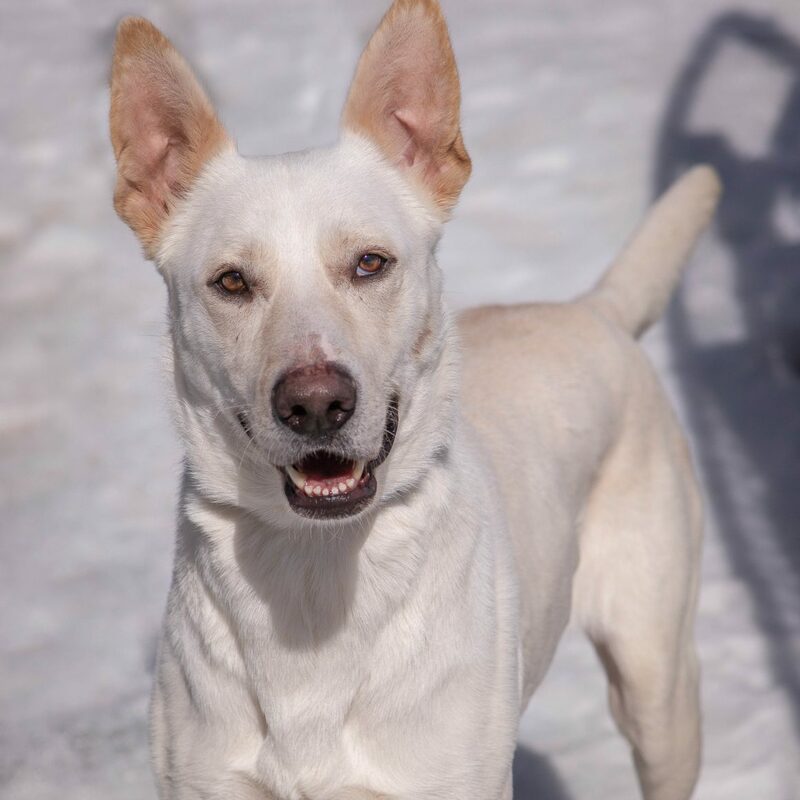 We'd love to see him go to an active home with some interest in turning his natural tendency to use his paws for everything into an amazing repertoire of tricks. This is one of those dogs that was born for YouTube! You need not be royalty to apply to take this Prince home. Come see him soon!